Whatsapp/SMS <CODE> <NAME> <ADDRESS> <MOBILE NO> to 0136392725. Jom join saya and the other Adras of La Kayena for our preloved and charity sale! Nak sumbangkan items for sale pun boleh. There will be sharing sessions with sis Maria Elena Zarul and sis Ayesha Syahira too! 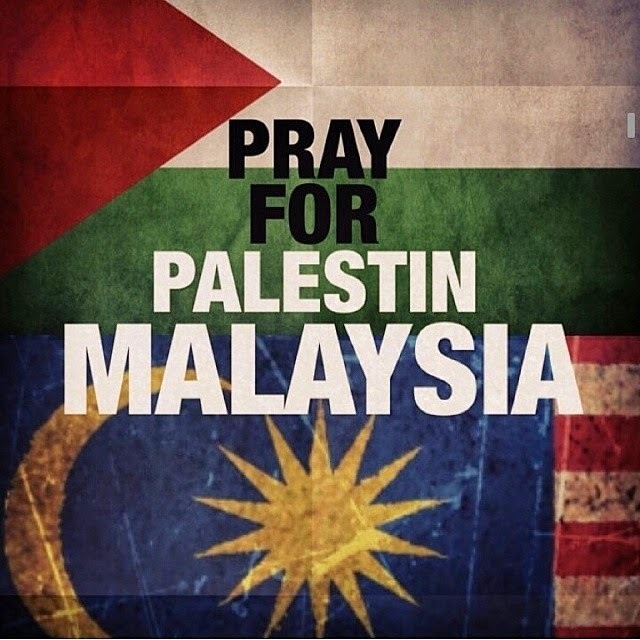 My condolence to families of victims of #MH17 and also, not to forget, Palestine. Semoga dikurniakan ketabahan bagi mereka. Dan janganlah berhenti berdoa. Valid til 20 JULY 2014 ONLY! 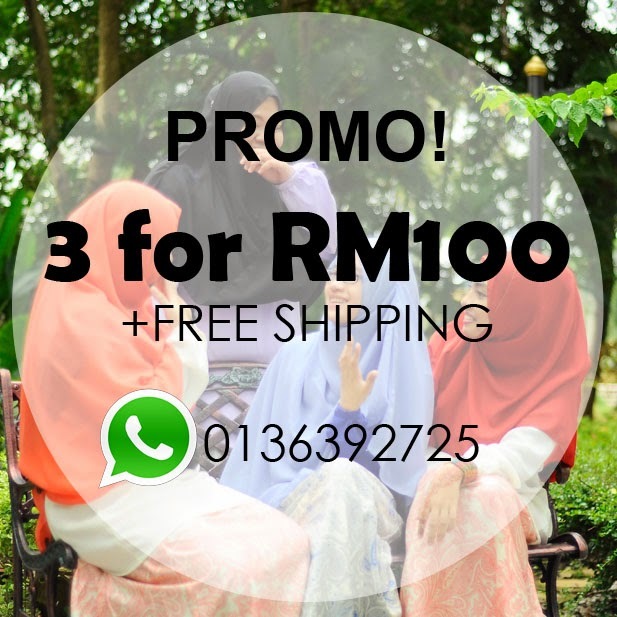 Pick any 3 shawls for RM100! Pick any 3 Akel 50" for RM50! Pick any 3 Akel 60" for RM60! Tag a friend in the comment section below. The last person yang comment akan dapat hadiah! To order, WhatsApp/SMS <CODE(S)> <NAME> <ADDRESS> <MOBILE NO.> to 0136392725. Lepas tu duduk diam-diam dan tunggu reply. Kami akan reply Whatsapp/SMS dari bawah. As mentioned earlier, our owner has moved to Merlimau Melaka. Kindly allow grace period for us to settle matters. Are you ready for #Ramadhan? Semoga Ramadhan kali ini memberi barakah ke atas amalan kita.